Former Ferrari driver Eddie Irvine has launched a scathing attack on current Scuderia star Sebastian Vettel, branding the German "massively overrated" and a "one-trick pony". Vettel has fallen short to Lewis Hamilton in the past two seasons, prolonging Ferrari's now decadelong wait for a title win in Formula 1. The 2008 constructors' title is the last crown to have made its way to Maranello, while Kimi Raikkonen's success the year prior is the team's last drivers' championship win. Vettel was an outside shot in 2017, with Ferrari still recovering from a slow start to the V6 Hybrid era, but he was the favourite for spells last year, having traded the lead with Hamilton in the first half of the campaign. However, his bid fell apart soon after he slid out of his home race in Germany, with Hamilton putting together a seven-race winning streak as Vettel and Ferrari became beset with errors. Irvine says Vettel's standing as a four-time world champion belies his true ability – claiming his racecraft is not worthy of such a lofty tag. "I think Vettel is good if he is at the front and doesn't have anybody to race," the Northern Irishman told BBC Sport. "When you watch Lewis race, he's focused on racing and Lewis is really focused on getting ahead of the other guy. 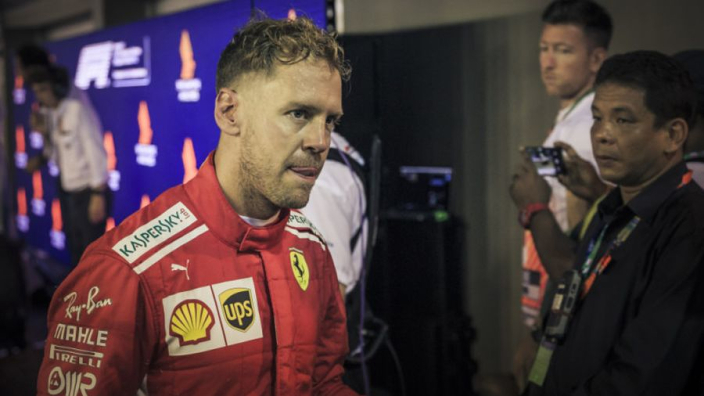 "Vettel, when he is racing is someone, is focused as much on the other guy as he is on where he is going and inevitably crashes into the other guy, which happens nearly all the time. "I think Vettel is a good driver, but as a four-times world champion, I just don't see it. I think he is massively overrated, he's a one-trick pony and Lewis has a much broader talent." 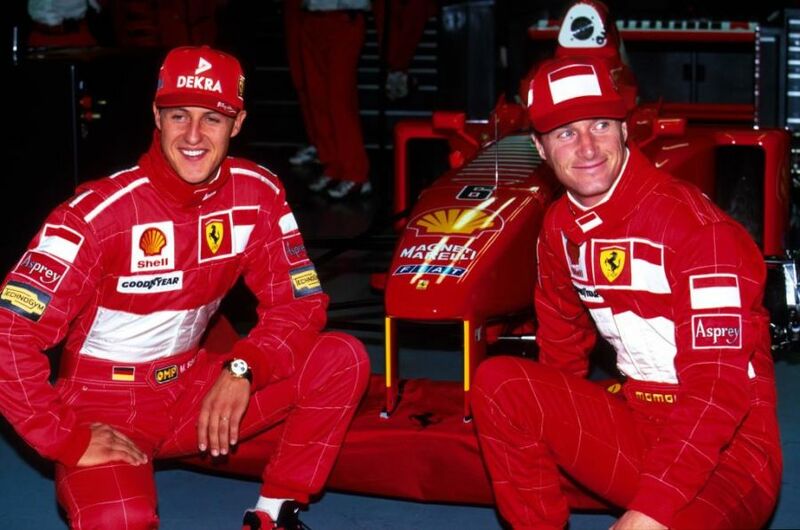 Irvine partnered Michael Schumacher at Ferrari in the 1990s and finished second in the championship in 1999 behind Mika Hakkinen after Schumacher had broken his leg at Silverstone, forcing him to miss a chunk of the season.